I had an extra long work-day recently. It was almost 9pm and I still didn't have dinner. I thought I'd eat along Katipunan as this was on the way home. I wanted something comforting, non-fast-food, and a meal with lots of rice. 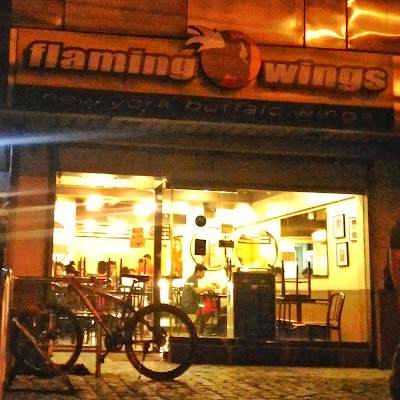 Then I thought: Flaming Wings! I haven't eaten there in ages. I already knew my order: Chicken Tenders meal. Wild sauce. 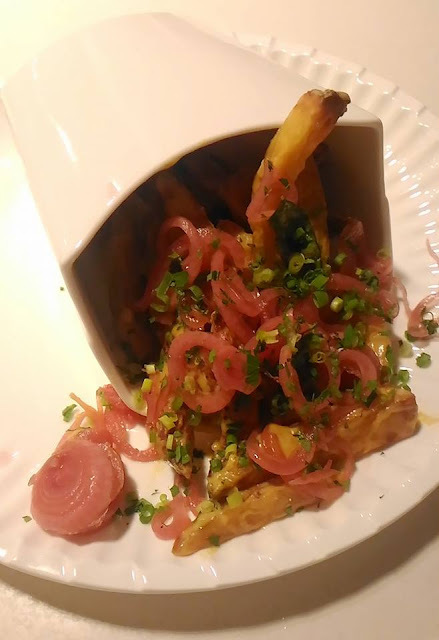 Wasabi dip. Red iced tea. (And rice!) This is, and always has been, my default order. No fail. 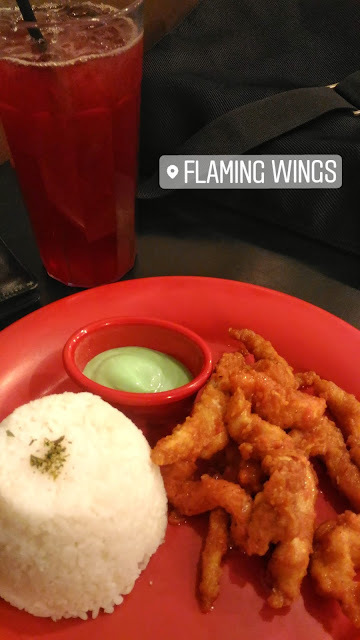 Beyond the food, Flaming Wings brings back memories from college where my blockmates and I would eat there after NSTP or after a long day from school. Looking at the kids there, I couldn't help but think about my college days. Life seemed so simple, fun, and carefree--even if at the time I thought that it was the most stressful thing in the world. I felt old. 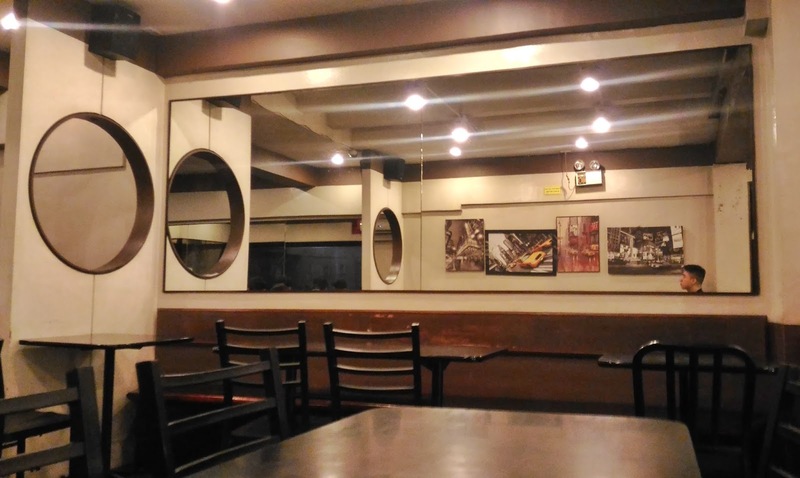 I also felt weird eating there by myself late at night, occupying the lonely corner table. But I was more than happy to eat my chicken tenders. I savored each piece as if it were my last. 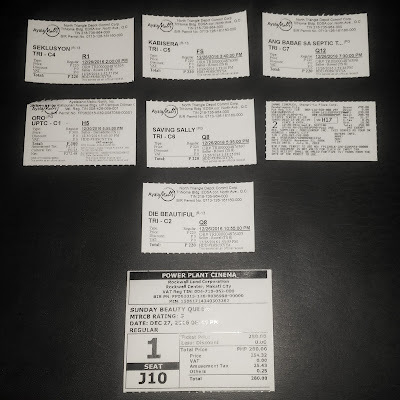 I watched all eight entries to support the renaissance of the MMFF. I'm relieved that that there weren't any sequels to "Enteng Kabisote", "Mano Po", "Shake, Rattle, and Roll", or "Tanging Ina", and I'm glad that there weren't any glaring product placements. 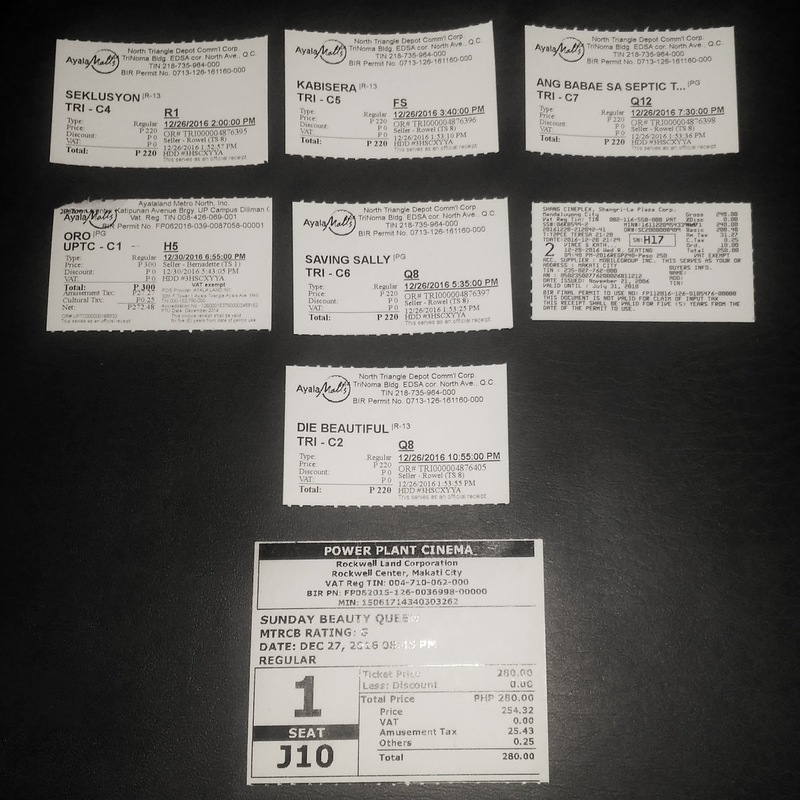 Last week, I spent almost the entire day in TriNoma by myself watching five movies straight. If I went earlier, I could've watched all entries except for "Oro" since it wasn't showing there. It was a crazy experience, with only five-minute breaks before the next one started. I don't think I'll do that again. I watched the other three movies on separate days. Picture or it didn't happen. Evidence! I don't watch horror movies because I'm a scaredy-cat and I end up covering my eyes almost the entire movie. But because this is an Erik Matti film and I've worked with him before, I went for it. Technically, it's very polished. The awards for cinematography and production design were well-deserved. Surprisingly, I wasn't as scared as I was expecting. Neither was the audience. No one screamed! When the credits rolled, I had so many questions. I needed to process the movie. Somehow, I didn't understand it or maybe because there were a lot of loopholes and layers in the material. Nora Aunor was moving and I thought she deserved the Best Actress Award. Iba siya! Quotable quote: "Kapag nasa tama ka, hindi ka dapat matakot." Sadly, there were less than 20 people in the theater. Working in advertising before, I understand how long computer graphics can take to do and render. This is why I admire the painstaking effort poured into creating each scene! The decade-long production is praise-worthy. The story is simple but told in an extra creative manner. It's cute and light. I also didn't mind that the characters spoke in English. Quotable quote: "You wanted mayhem, chaos, war... but isn't that what love is all about?" The theater was almost full and there were lots of kids watching. The audience clapped twice! This was the first MMFF entry that I was excited to watch, given how much I enjoyed the first movie. Expectations were so high that, to me, it fell short. But then again, I've never encountered a sequel better than the original. It was funny, I have to say. One would be dense not to find it funny--especially the suggestions, different stages of hugot... and oh, watch out for Facundo! Having a weird fascination with make-up transformations and death, I thoroughly enjoyed this movie. 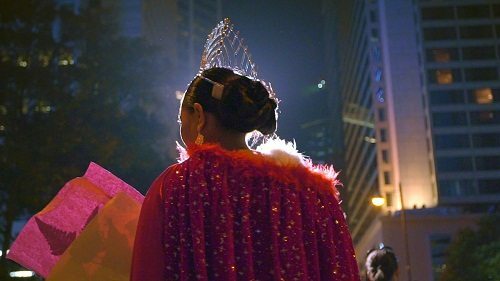 This movie went beyond the stereotypical image of gays in the Philippines. 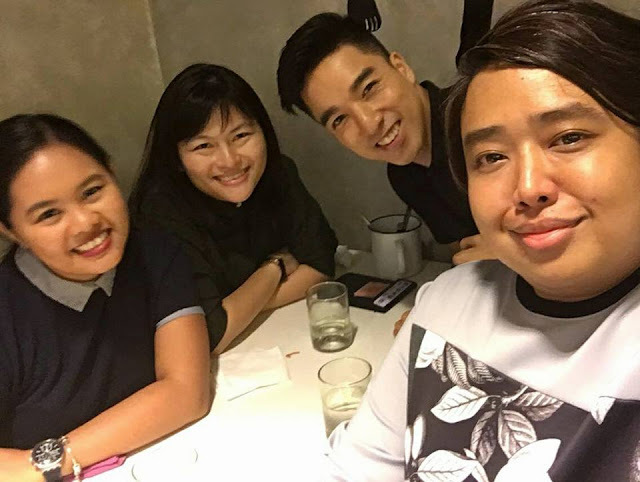 Although the make-up, the usual pang-ookray, and effeminacy were there, it touched on sensitive issues faced by LGBT community in the Philippines. It felt real. We all need a Barbs in our life. 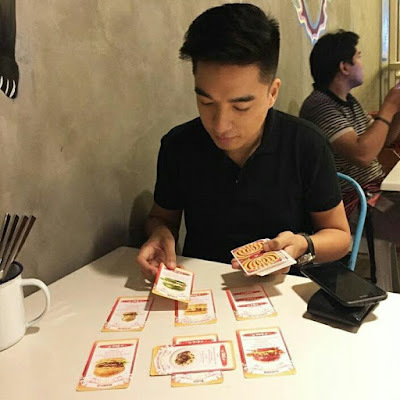 Christian Bables outshone Paolo Ballesteros. Super deserving of the Best Supporting Actor award. Biggest plot twist: Gladys Reyes' character isn't Trisha's mom? Whoops! Not having watched the trailer and not knowing what the movie was about, I was expecting this to be light and cheery. 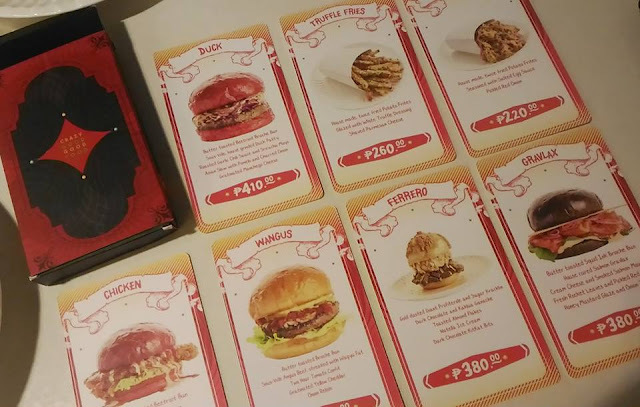 E yung nakakaiyak pala?! 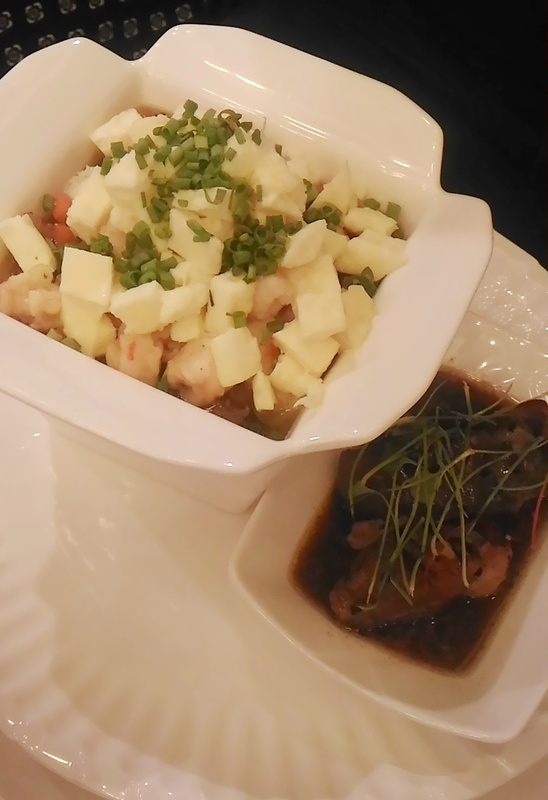 We've all heard of stories about how the life of OFWs and domestic helpers are difficult. But it didn't seem that difficult to me until I saw this documentary. This was my favorite out of all because it was real and it gave a whole new light to domestic helpers. I'm glad that a documentary was included in this year's roster and I'm so happy that it bagged the Best Picture award! Truly deserving. Ang tagal ko nang hindi kinilig nang ganito! Sometimes, Joshua Garcia looks like Rico Yan and sounds like John Lloyd Cruz. 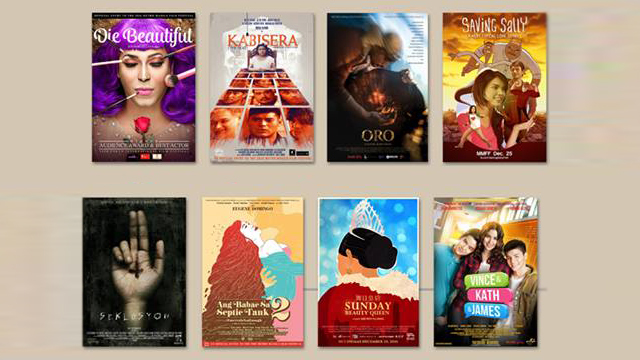 I love the juxtaposition with "Got to Believe", one of my favorite Pinoy movies. Shrugging off all the mandatory monologues and tears. I wanted to watch Oro just because it was shot in Caramoan. One of the places seen in the trailer seemed familiar--the Shrine of Our Lady of the Most Holy Rosary. It's disturbing that this was based on actual events. And I didn't know one could mine for gold here in the Philippines! I thought the movie was bitin as it ended ever so abruptly. "Yun na yun?" I'm looking forward to the 2017 entries. The bar has been raised so high! True to MMFF's tagline, I literally saw "Maraming Magandang Filipino Films." 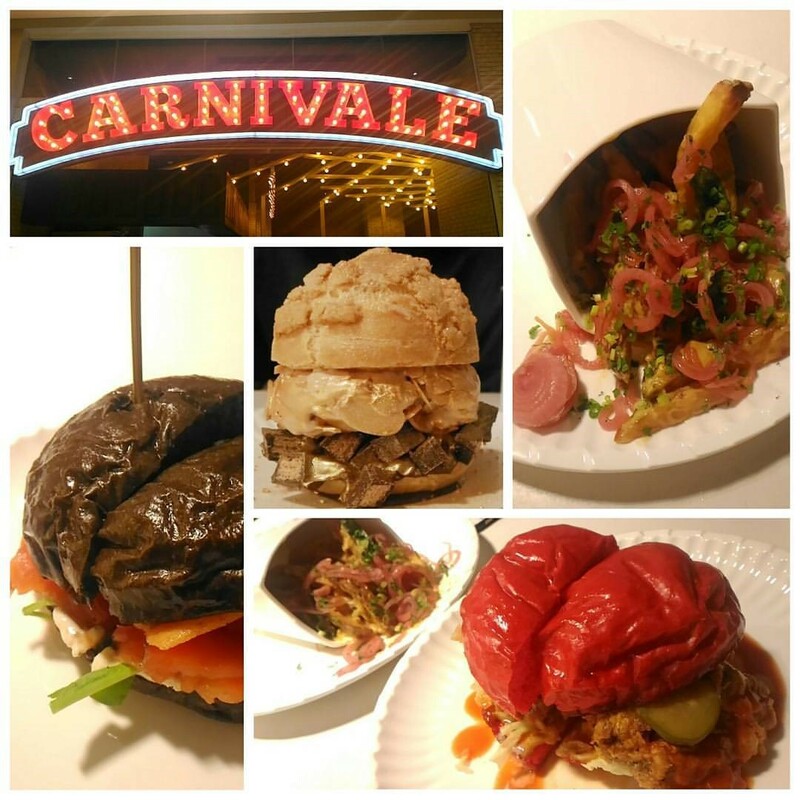 A new Carnivale is in town and it's here to stay. This isn't a circus nor is it a Cirque-like performance. Carnivale is a restaurant with crazy good food. And by "crazy good food," I mean it. The food choices aren't those found in the usual carnival. Think of it, rather, as a carnival of food where everything is just crazy good--like fast food glorified to the highest level. 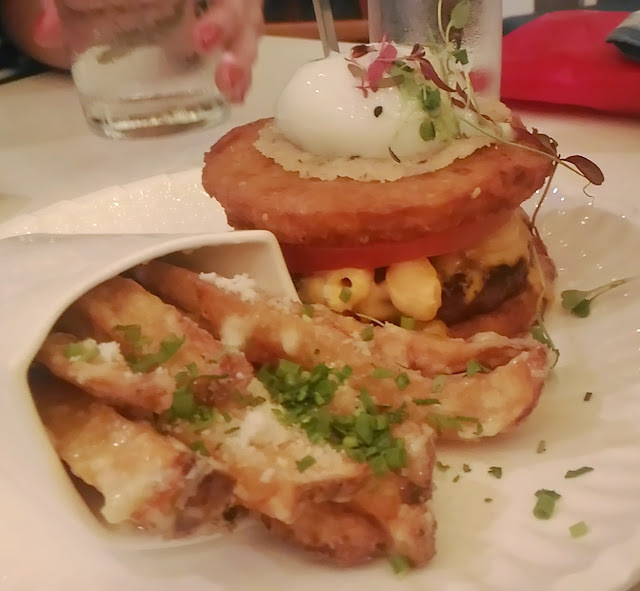 I instantly gravitated towards the burgers. 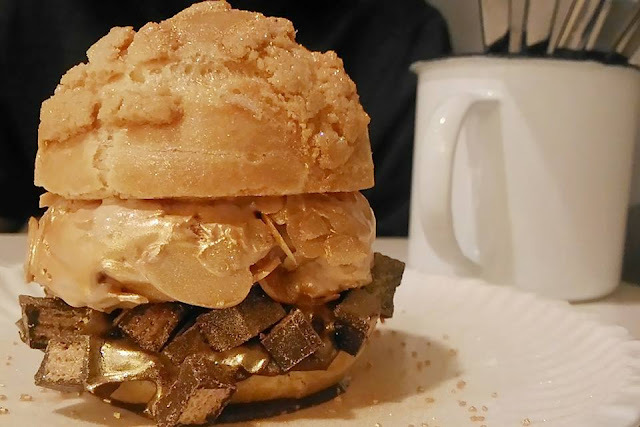 These seemed out-of-this-world especially with its colorful buns. This is the one with the black bun. 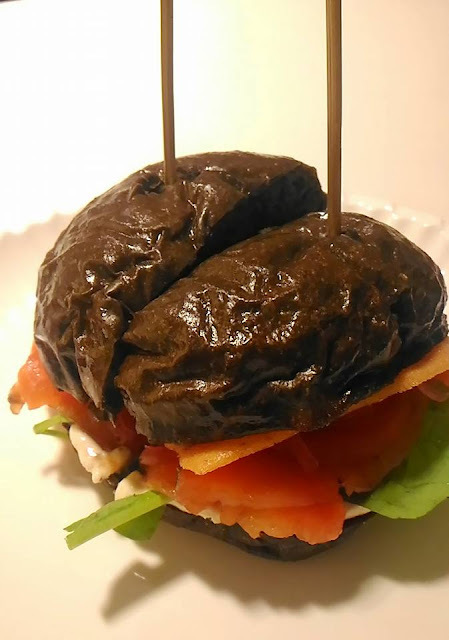 These are squid ink brioche buns with salmon in between. The salmon is "house cured" (susyal!) and I can still feel it oozing with sweet and salty flavors with each bite. Writing this makes me salivate and want another! 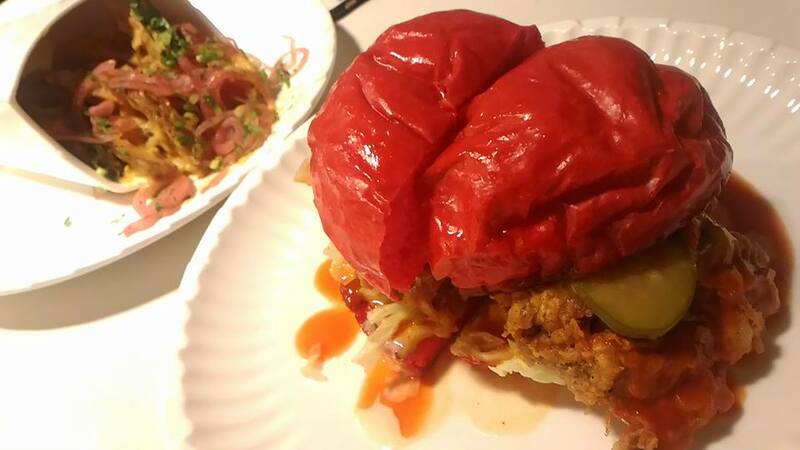 This being a duck burger is more than enough reason to try it. And it's so full of flavor! It's distinctly Asian but with a delightful twist. 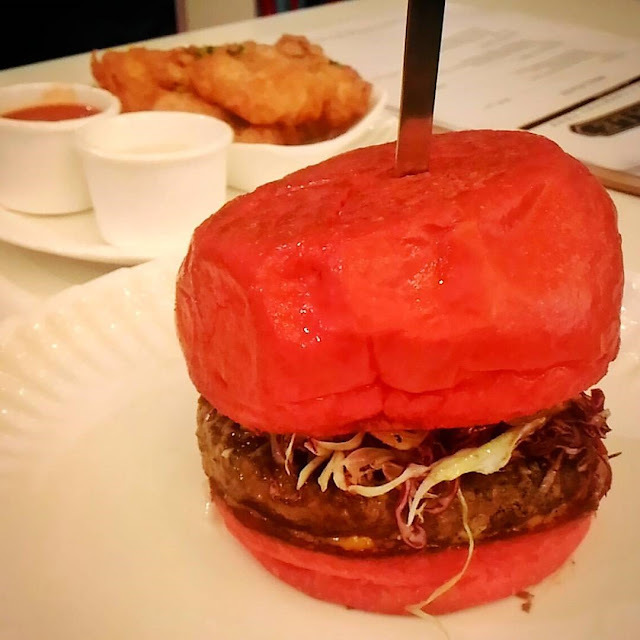 The bun is a beetroot brioche bun--basta, yung red. It was so heavy! Ideal for those who are extra hungry. 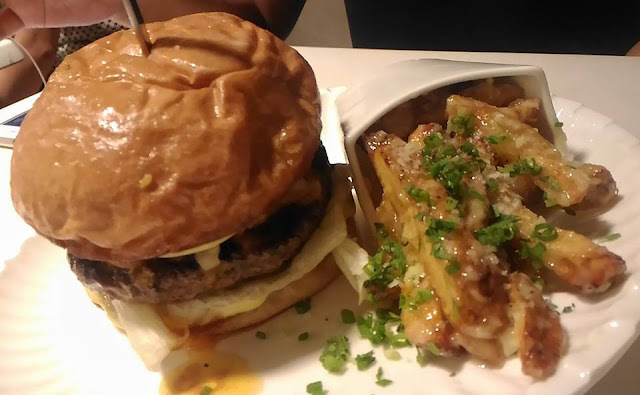 Aside from burgers, the Yang Chow Risotto, chicken nuggets, and salted egg fries are worth trying! 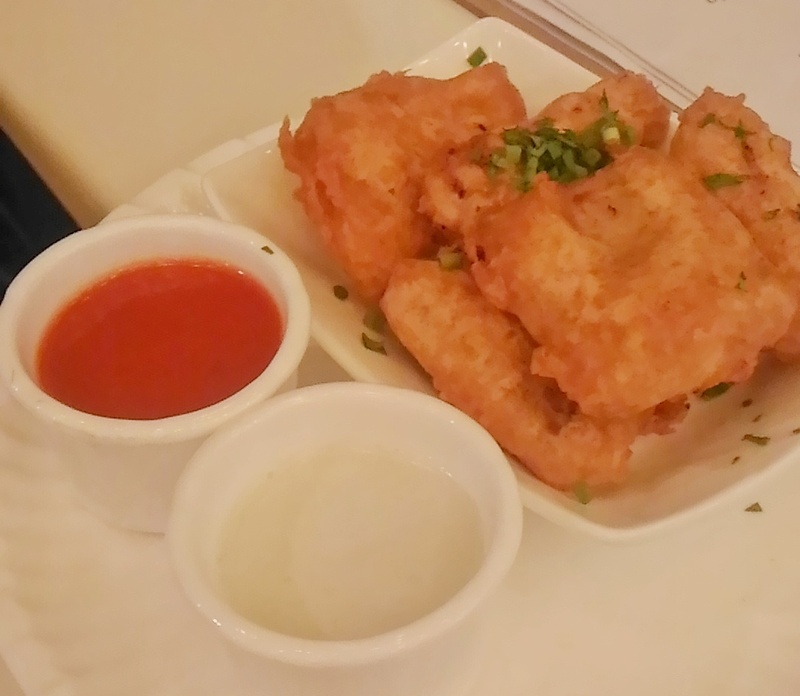 Chicken Nuggets that just seem to melt in your mouth. 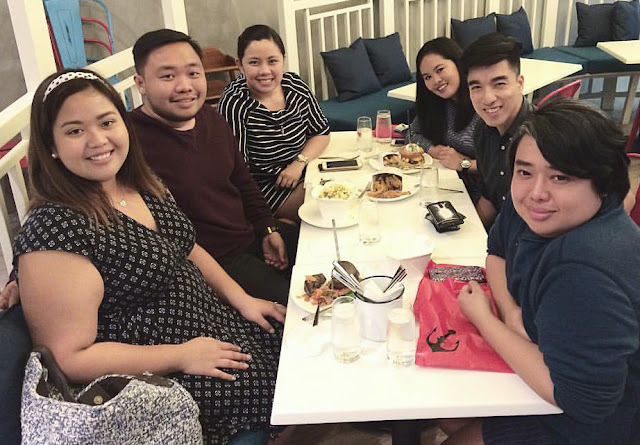 Carnivale is the brain child of Chef Mikel Zaguirre of Locavore and the newest venture of my good friend and business partner Ojie Ocampo. 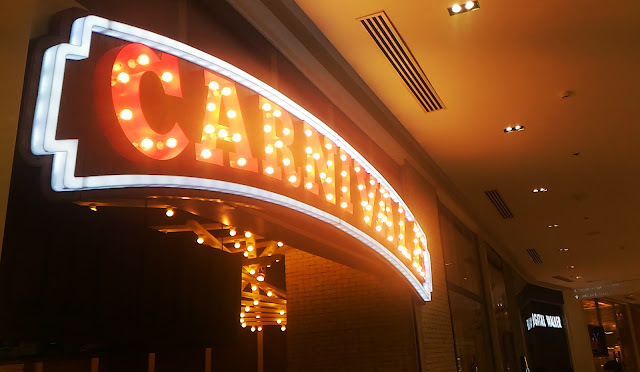 What I like about Carnivale is how the theme is tightly knit--from the interiors, the food, down to their menu. Look--tarot cards! How cool is that? I've been there twice. 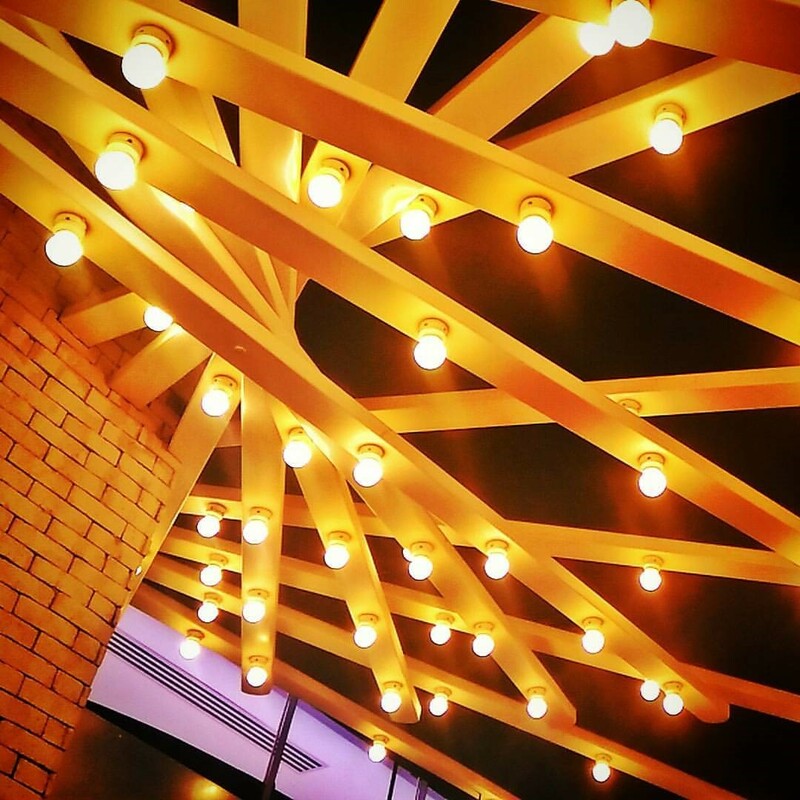 The first was during its soft opening and the latest one was to celebrate its grand opening day a few weeks ago. The first time we were there! Soft opening! 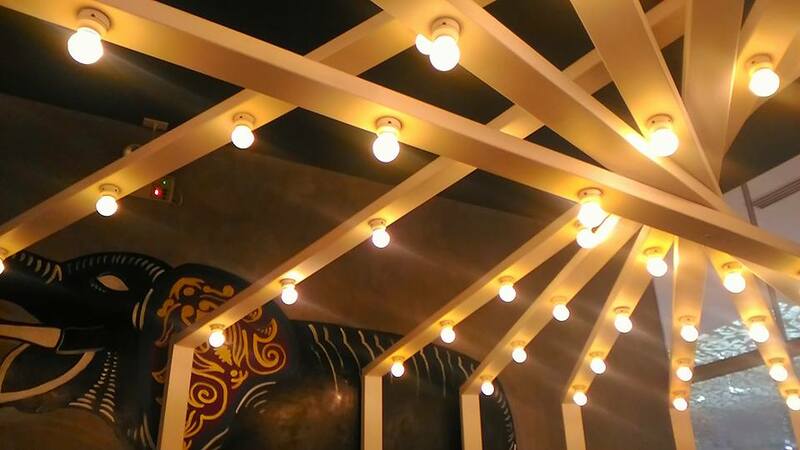 Carnivale makes a great venue and experience for a barkada or family get together. As someone who lives in Quezon City, dadayuhin talaga ito since it's in the MOA area in Pasay. But the trip is and will always be worth it for #CrazyGoodFood.